Someone asked me how my family keeps Lent–well, Lenten. How do you keep the kids focused on the season, with almost no support from the surrounding culture? How do you make it feel like a real season of the year? I don’t think that our family customs are anything to write a book about, but it seems like a good idea to share whatever crumbs we have picked up on along the road. This page will be under construction throughout Lent of 2015. To skip down to Holy Week, click here. Joseph Susanka, whose musical taste I trust and admire, offers a musical selection for every day of Lent. For me, Bach’s St. Matthew Passion is essential Lenten listening. Although it suits every season, I find Lent an especially good time for Gregorian Chant. 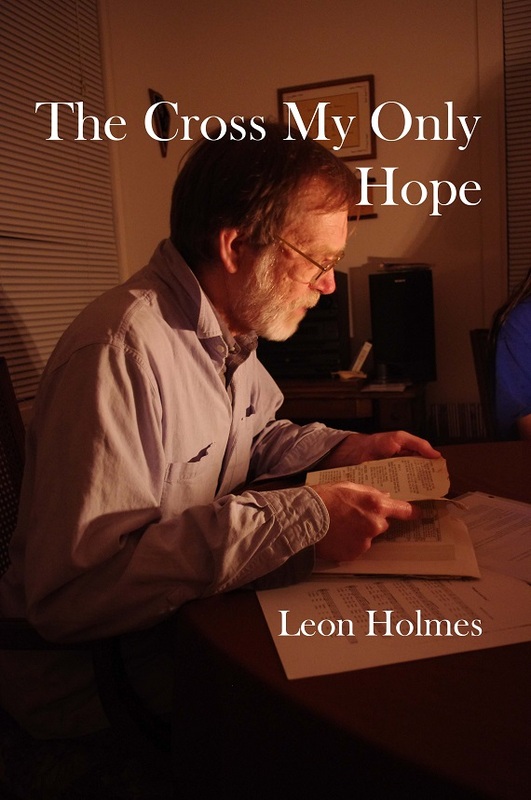 This collection has a CD for each liturgical season, including Lent. The Benedictine Sisters at Ephesus made a big splash with their Advent CD, and now they are back with Lent at Ephesus. Catherine Fournier has put together a nice collection of things to do in her book Lent and Easter in the Domestic Church: Activities to Celebrate the Liturgical Season. Like all such books, not every idea will appeal to every person, but most people can find something they like. For some years now we have used a Lenten calendar to help the youngest ones track where we are in the season. This year we’re using the one from Catholic Icing: check out their complete list of Lenten activities. Especially for the little ones, we have a Lenten bean jar. Good deeds earn a bean, and on Easter Sunday the beans are transformed into jelly beans. More good deeds = more sugar treats may be crude, but it gets at something real. On Fridays we try to do the Stations of the Cross, whether at the parish or at home. There are too many good versions out there to choose a link. For the older people in the family, Dom Gueranger’s introduction to Lent is worth a re-read every year. Some serious history can be found in Dom Gregory Dix, The Shape of the Liturgy, and in James Monti’s A Sense of the Sacred: Roman Catholic Worship in the Middle Ages. The Tale of Three Trees. It’s really sentimental, but a nice story–and Lent-appropriate books are really hard to find! The Easter Story, by Brian Wildsmith. I find the artwork beautiful and the text contemplative. This is one that I get out and volunteer to read, because I enjoy it so much. The Easter Story, by Gennady Spirin. The text is from the King James Bible, which I don’t mind but might bug someone else. The artwork is nice. A fantastic reference on the history of Holy Week and its traditions is James Monti’s The Week of Salvation: History and Traditions of Holy Week. For some historical background on Passiontide and Holy Week, drawn from various sources, see my blog post, The Key to Passiontide and Holy Week. For the beginning of Holy Week, see my blog post, Palm Sunday: History, Mystery, Practice. For Holy Thursday morning, see this reflection. For the afternoon, our family tradition is a Passover re-enactment and reflection. I describe how we do that here. For a lengthy reflection on the Last Supper mystery, see this article, which I published some time ago in the Homiletic and Pastoral Review. For more on the evening liturgy, see my blog post, Holy Thursday: History. For the Good Friday liturgy, see my blog post, Good Friday: History, Mystery, Practice. For a cool screensaver that follows Alphonsus Liguori’s “Passion Clock” through the Triduum, click here. This post offers a quick thought on Holy Saturday, while this post presents an ancient and striking account of Christ’s descent into hell. For thoughts on Christ’s body during Holy Saturday, see God in the Tomb. Thanks for this. Some of these I wasn’t familiar with. Also, your link to Vinegar Boy leads to A Tale of Three Trees. Thanks for catching that, Christina! I fixed the link.